The Tharwa Draft Village Plan released for comment has come under fire from key business people, with the document described as something out of the ABC TV satire Utopia and rejection of any notion that private leaseholders should foot the bill for improvements to the village. Making the village core an appealing, social, recreational and creative hub for the local community while also attracting visitors to experience the fine qualities of a rural village lifestyle. Ensuring that Cuppacumbalong Homestead Precinct expresses and enhances the story of Tharwa. Protecting and enhancing Tharwa’s history (both Aboriginal and European) and its unique natural environment. It also proposes the release of five unused blocks for new housing, rezoning of the tennis courts and community hall to boost commercial opportunities and a new shared path to connect the village’s key attractions. Cuppacumbalong lessee Bruce Gibbs said that while he was all for any plans to take Tharwa forward, it was farcical to suggest that he or any other private lessee could put any money into infrastructure such as the shared path or improvements to make his business more of a tourist attraction. He said the Government should stop trying to pass the buck on to the private lessees of Tharwa and needed to put its hand in its own pocket to pay for things. “How can they put into a master plan how we operate our businesses?” he said. Karim Haddad from Tharwa Valley Forge agreed and said the error-riddled draft plan was full of buzzwords like “pop-ups” and meaningless proposals for which the community was expected to pay. He said that for the cost of the plan, the village could have had some badly needed services such as a new water tank. “They’ve spent a huge amount of money producing this report to say this is a bunch of initiatives the community are going to do,” he said. He believed renewal was already happening with businesses like his, now the second biggest employer in the village. Both men believe reopening the school, which the Stanhope Government closed in 2006, would be the best way to restore Tharwa’s core and revitalise the village. A preschool still operates in the building and Mr Haddad said it could reopen as an extension of Conder Primary. Mr Gibbs said that with a school, public or private, there would be enough people in Tharwa to be a self-supporting community. He said he would like to see more than five blocks released to bring new residents into the community but then the Government would have to pay for water and sewerage services, which it was not prepared to do. Mr Haddad was more cautious, saying a bigger number of blocks threatened to destroy Tharwa’s unique character. Both said the Government should keep its hands off the community hall which they said was a significant and well-used public asset that should not be rezoned for commercial use. “If they really do want to invest in some social capacity in Tharwa then yes maybe they do have to contemplate opening up some commercial opportunities but don’t take away the hall,” Mr Gibbs said. They said the tennis courts were under-utilised but sceptical of what business could survive there. Mr Haddad said may Canberra people would not appreciate what Tharwa had to offer until it was too late. “Until it’s gone they’re not going to understand how useful this is, the green space, the openness, the fact that its 15 minutes from the edge of town,” he said. “It is a very under-utilised resource and we don’t want it to be over-utilised and have pop-up cafes everywhere because you’ll actually destroy what’s important about it. 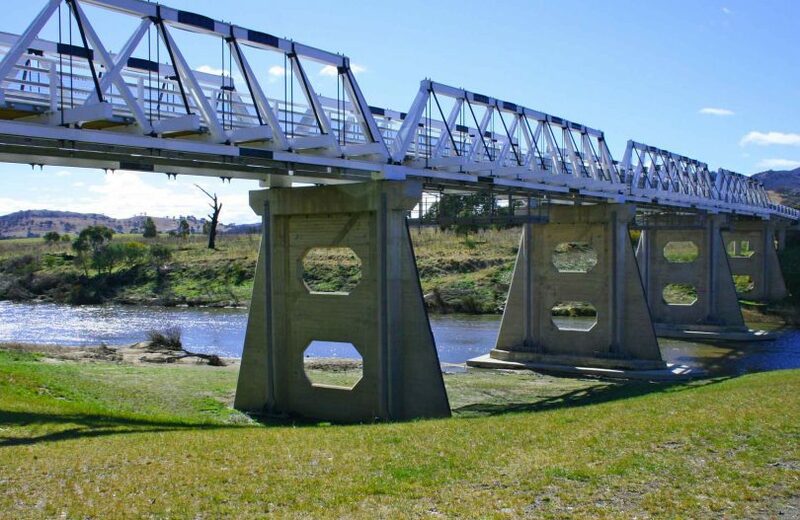 To view the Tharwa Draft Village Plan and have your say go here. Consultation closes on 22 September 2017.